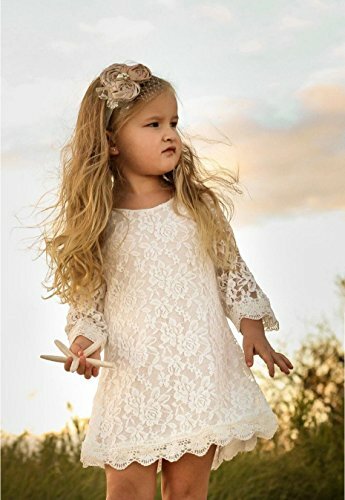 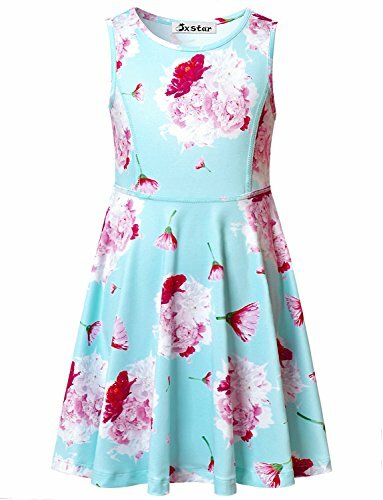 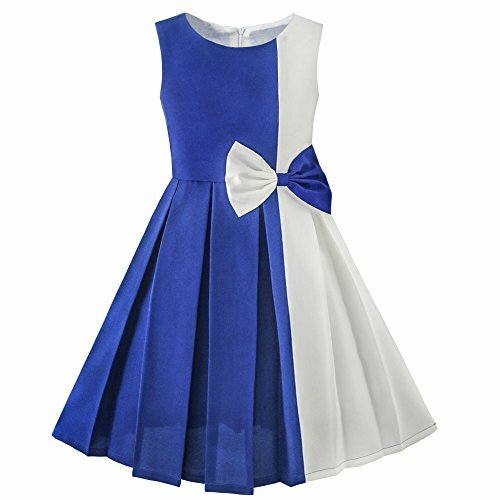 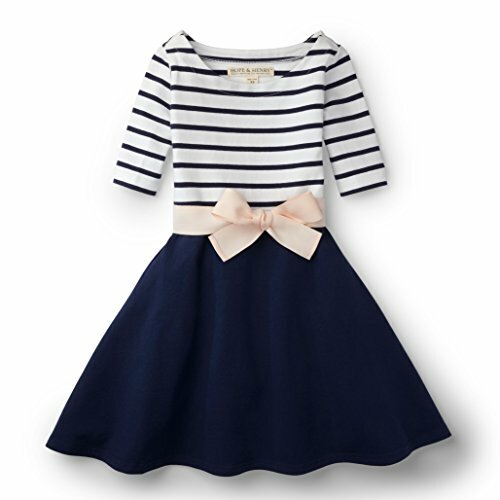 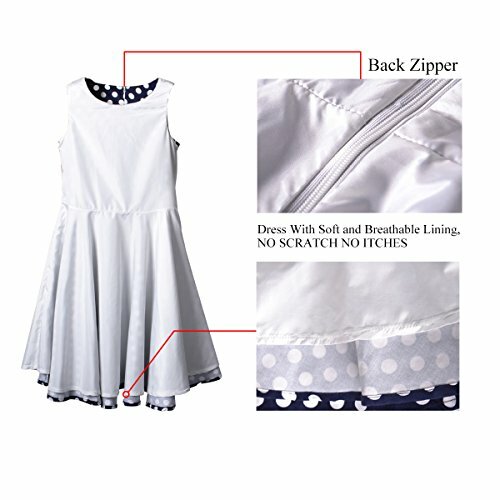 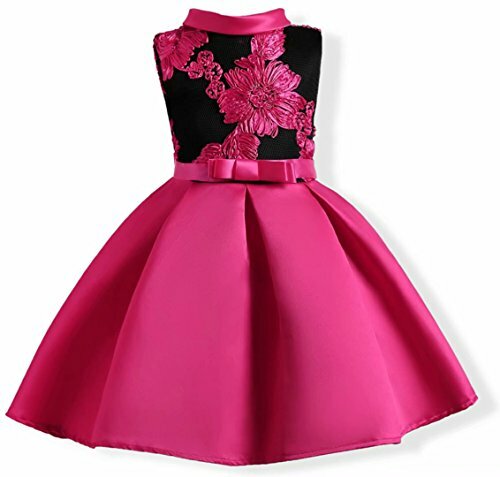 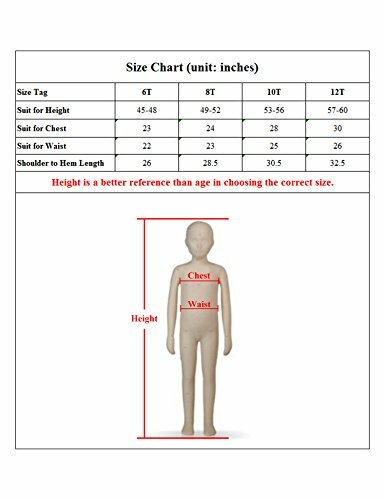 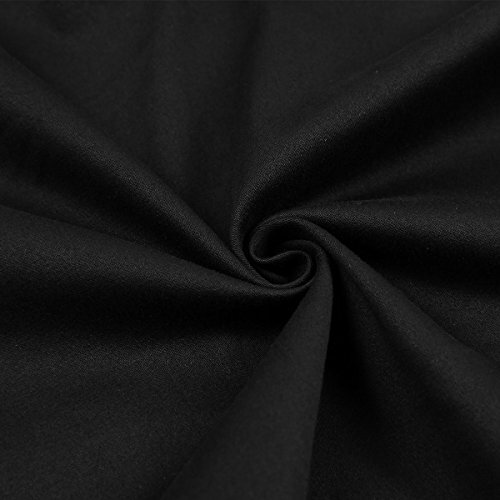 Comfortable and durable fabric with full lining girls dresses is perfect gift for your honey, especially twirling girls. 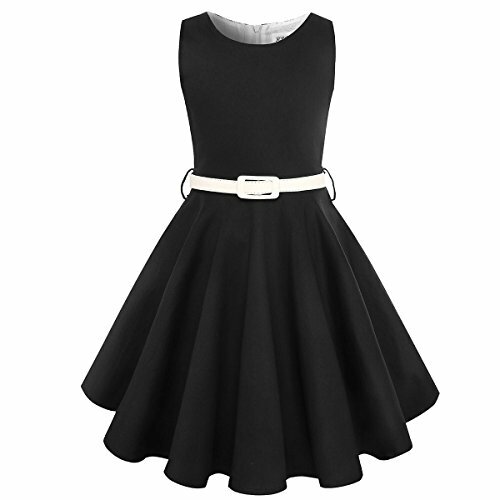 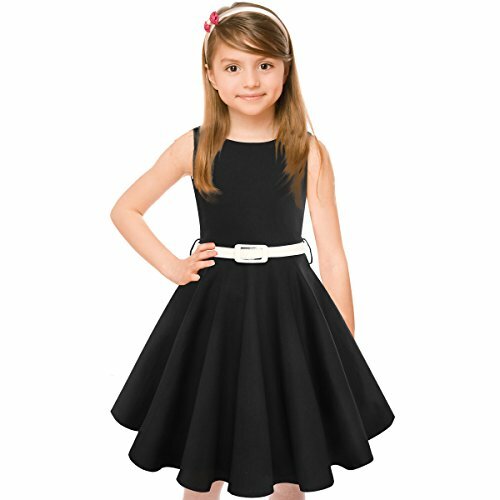 Fit and flare girls dress with full circle skirt, when she twirling, she feels she is flying. When she wear this dress to attend some special party, she feels confident and elegant. 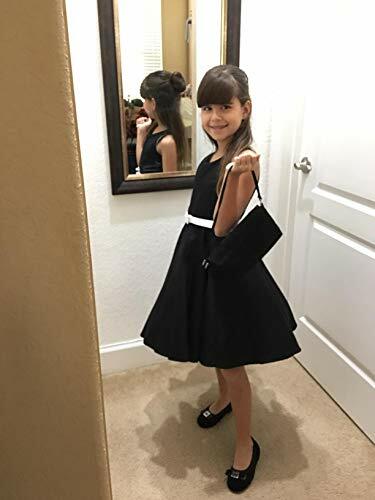 It’s great help for her social interaction.